There are two scenarios, where you need to maintain your privacy. They are everything remains private for most of the folks; they have to hide the pictures in the gallery, WhatsApp text messages, videos, and others. Secondly, suppose if your smartphone reach any third person chances are high, your personal files can leak or even misused in most cases. These two instances push you to bury your smartphone with security and privacy locks. After all, if you did not know any apps, this review will let you explore the best privacy-locking tool, Apps Locker. 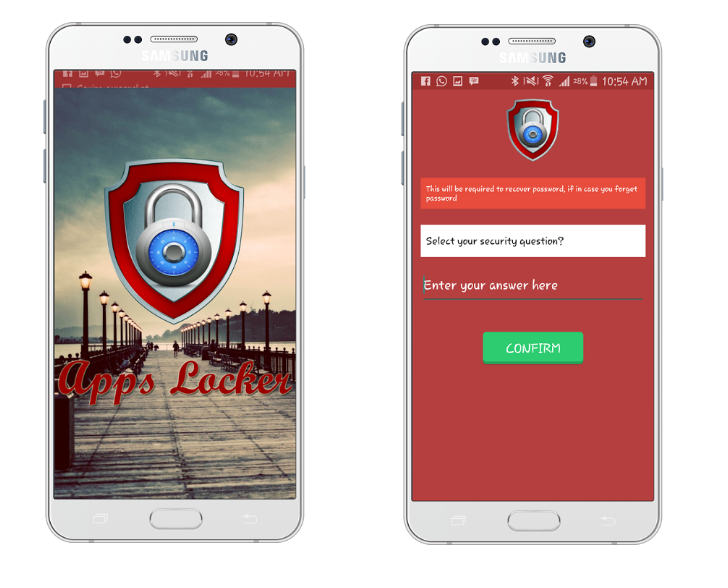 Apps Locker is a light app protector tool to protect your privacy in mobile apps. This cute lock app is designed upon Android system level, to provide fully protection to your privacy. After you set a list of protected apps, there will be lock pattern protection when the protected apps starting. · Lock Messenger, WhatsApp, Email and SMS. Keep your message safe. · It Lock your Gallery and Photos. Keep your Privacy. · Lock your System. Control your own WIFI, Settings etc. You can avail this app both free and premium version. Premium version allow you o use ads free version. Links to the versions are present at the end.